Privacy and Collaborative Divorce. One of the most important benefits. Privacy is one of the most important benefits of a collaborative divorce. Most people do not want their marital problems and finances made public. But that frequently happens in litigation. Litigation often includes court proceedings which are open to the public. Anyone who wishes can sit in the courtroom and hear all of the testimony. The parties can be required to produce financial and business records. This financial and business information often becomes part of the divorce record. Divorcing spouses and their children can suffer greatly when their “dirty laundry” is aired publicly. Court proceedings often deal with problems, both real and alleged, of not only the spouses, but their children and other relatives. Records and information regarding other relatives, children, and co-workers can be made public. 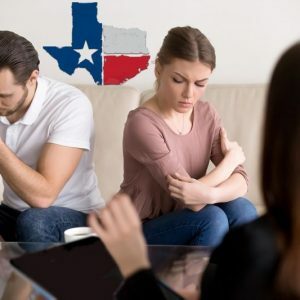 Pleadings, affidavits, testimony and exhibits often include accusations and complaints made by each spouse about the other, or by a third party against one or both of the divorcing spouses. That information could be found by children of the parties, relatives, nosy neighbors, co-workers, employers or anyone else anyone who chooses to look hard enough for it. Most people also want their finances kept private. If you have a business or a professional practice, it may be of particular importance to keep your financials private. Once information is in the public domain, it is almost impossible to make it private again. An excellent way – the best way – to protect your privacy during a divorce is to choose collaborative divorce. In collaborative divorce, there are no depositions or interrogatories. 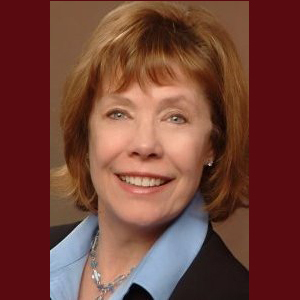 At the beginning of a collaborative divorce, the divorcing spouses, their attorneys and the other professionals on their team, sign a participation agreement which includes a confidentiality agreement. The only documents produced are those which contain information absolutely necessary to the process – and they are produced in a confidential setting, without becoming part of the public record. The confidentiality provisions make it far less likely that persons outside the process will ever have access to the parties documents. Additionally, communications in a collaborative divorce cannot be used in a court proceeding, if you do not settle your divorce. 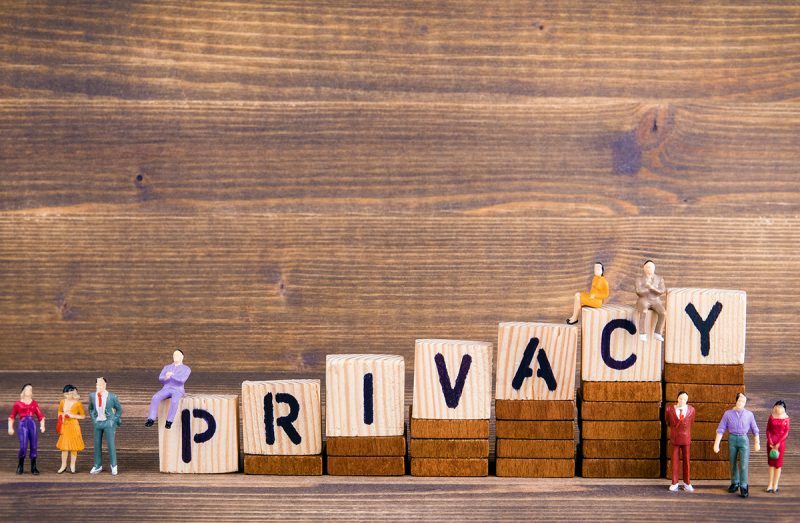 The many advantages of collaborative divorce work for those persons who want to maintain their privacy – and dignity- while going through a divorce. Collaborative divorce is the best way to protect both.